skype a free cross-platform application that provides user with a modern internet telephony and instant messaging and it is based on VOIP technology.It is available for windows, MacOS and Linux Operating systems.By using this application you can make free video and messaging to another skype contact as free. 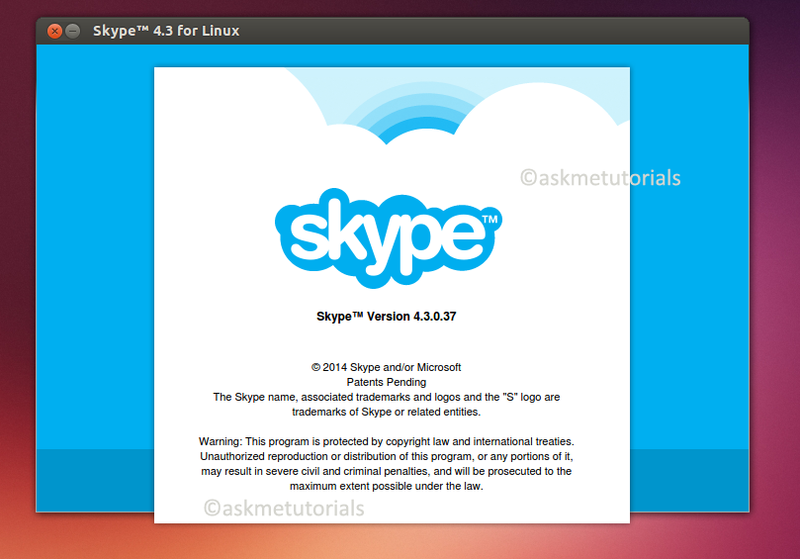 Skype recently released a new version 4.3.0.37 with updated UI and new features. 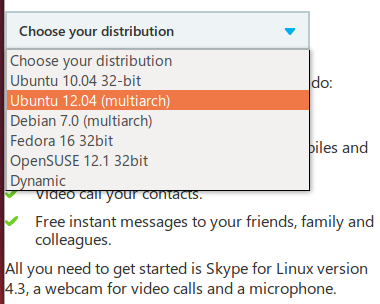 Visit skype site and download the deb file form there by selecting the "Ubuntu 12.04 (multiarch)"
Once Installation successful you can open Skype from unity dash. If it shows any dependencies error while installation run the below command.